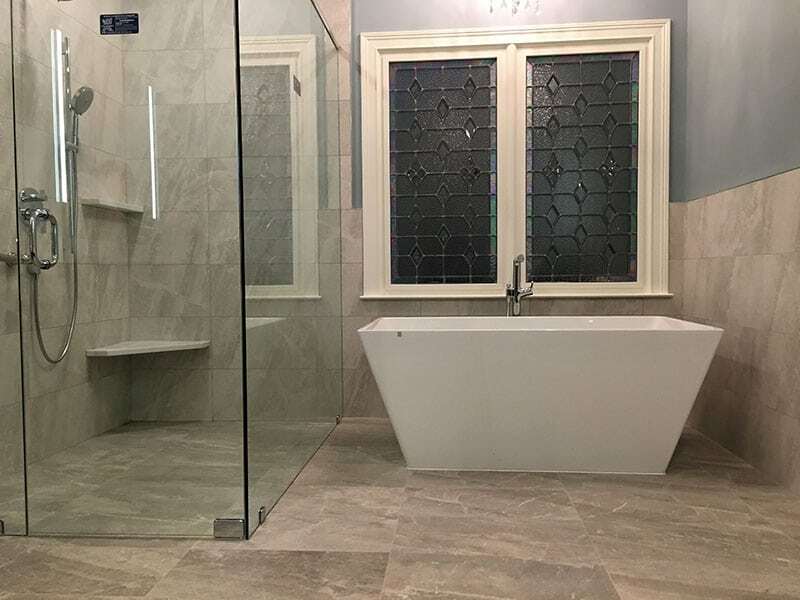 See few of our projects here, view some bathroom design ideas. Contact our Team of Experts to assist you for your project! Our associates will be happy to assist you with your material selection and project details. 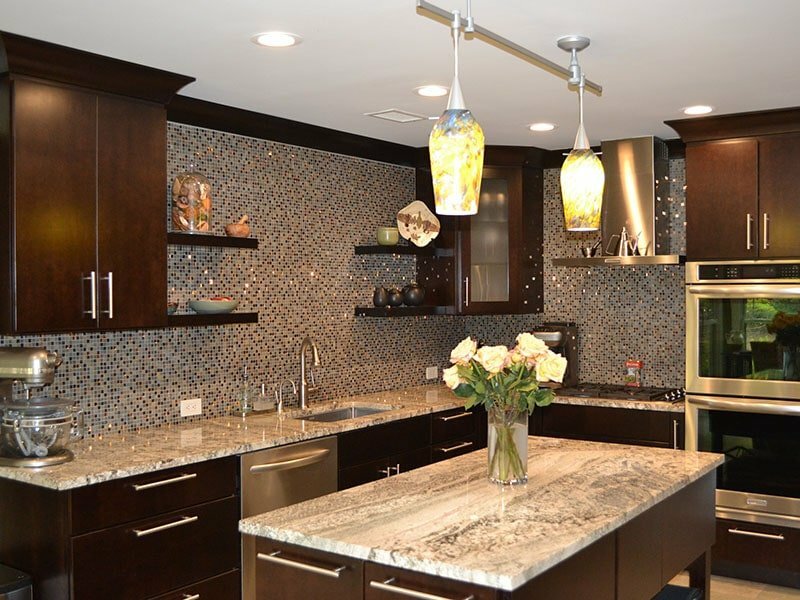 Schedule an appointment at one of our location to review all your remodeling project. Contact Us at your earliest convenience, or visit our stores for more information.